When will I receive my updated Part A & B Medicare card? Am I able to retire at age 65 3-23-2015, and have enough to retire on? I recently submitted my verification form for Medicare Part B. When can I expect a response? The mission of Social Security administer the national Social Security programs as prescribed by legislation in an equitable, effective, efficient, and caring manner. 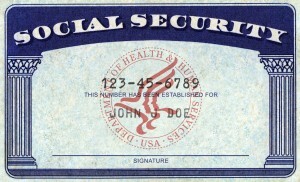 The Social Security programs that were established to protect Americans against the loss of income include retirement, survivor, and disability benefits, as well as health insurance coverage through the Medicare program.